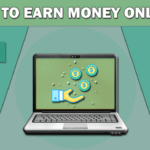 Welcome to MoneyWika Chat page! This page is mainly designed to help our visitors to communicate with us and within themselves. 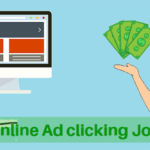 You can use the below chat but to talk everything related to Online Money Making Jobs. 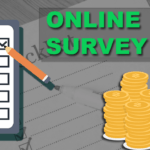 If you need my help or if you have any doubts regarding online money making jobs or sites then you can comment on the chat and wait for my reply. Rules: Please follow the below rules otherwise you will get banned from using this chat. 2: Do not post spam links. 3: Do not make use of Abusive words. These are few of our very popular posts that you may like.